The striker was suffering from an injury when he joined the Black Cats on transfer deadline day in January and, despite having recovered from the initial knock, has struggled to shake off lingering niggles. 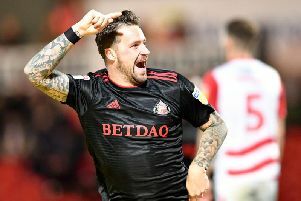 Such worries prompted the striker’s withdrawal from the Northern Ireland squad last month, with Jack Ross admitting in the aftermath of Sunderland’s defeat at Wembley that the striker had scarcely trained. While Grigg admits that the injury has made things ‘difficult’ for him, he is determined to keep on performing and playing his part in the club’s promotion push. And with just five League One games remaining, he’s confident he can continue to manage the injury to ensure he is as productive as possible in front of goal. “It’s alright,” said Grigg of the injury. “Obviously it has been difficult in terms of the ankle and a few bits and bobs here and there. 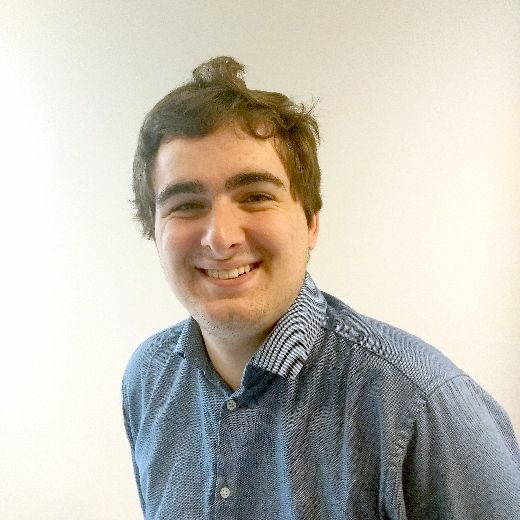 “I came injured, got over it and now it’s a bit of a re-occurring thing. “I’m doing my best to manage myself on and off the pitch and doing everything I can to make sure I’m fit and ready to play. 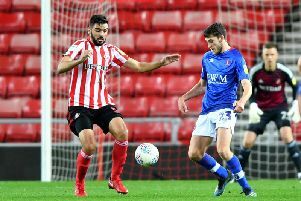 Grigg has managed to net five times since moving to the Stadium of Light, including two in his last four outings, but feels he still has more to offer the side moving forward. But despite admitting he is still not at full fitness, Grigg won’t be using his injury worries as an excuse ahead of some crucial League One fixtures - starting with the visit of Doncaster Rovers on Friday evening. And the striker - who was speaking at an appearance at Peterlee Fire Station as part of the club’s #FIREUPOURCITY campaign - believes it is the norm for players to not be at full fitness at this stage of the season. “I can’t remember the last time I was 100% going into a game, but I’m sure every professional footballer would say that,” he admitted. “I’m not going to say that I’m battling through injuries or stuff like that, because if I was injured I wouldn’t be playing.